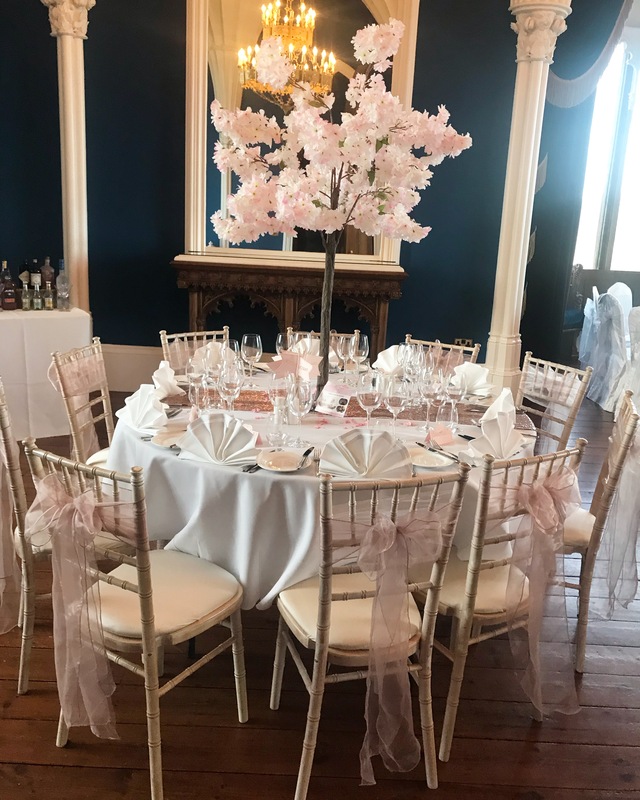 Create A Look offer a bespoke service to all of our clients by providing Wedding & Event decor hire in Leeds, Harrogate, Ilkley & Surrounding Areas. 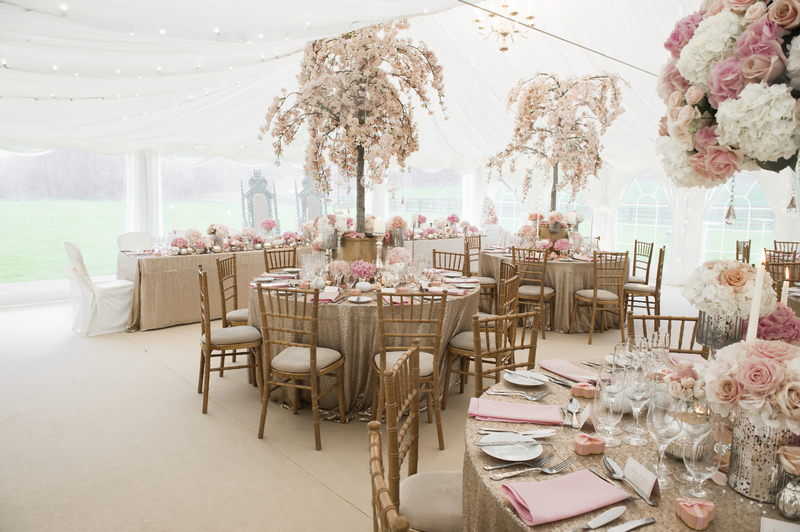 We are now stocking the Limewash Chiavari Chairs to hire for Weddings, Balls, Fashion Shows and all seated events. 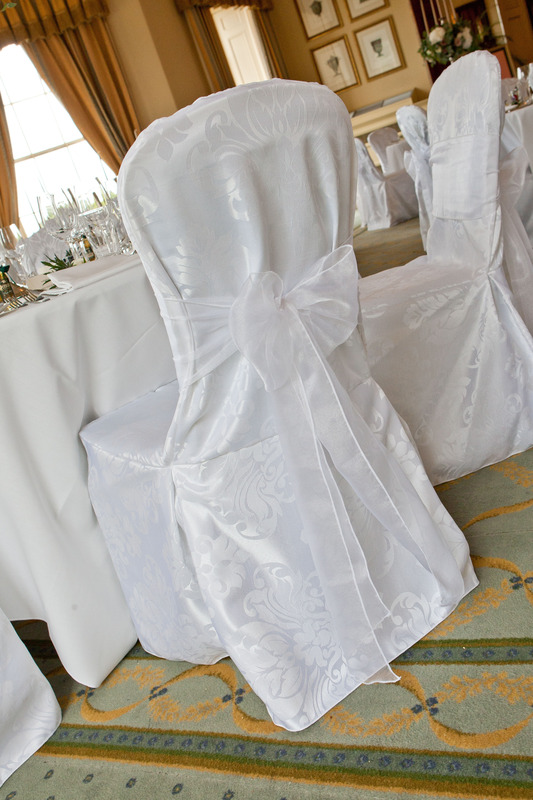 Draping Dressing of the Chairs also available for Weddings. Why Choose Create a Look? We understand how important presentation is at any function, event or celebration. At Create A Look we have a large range of products and provide a quality of service to suit every demand and need. 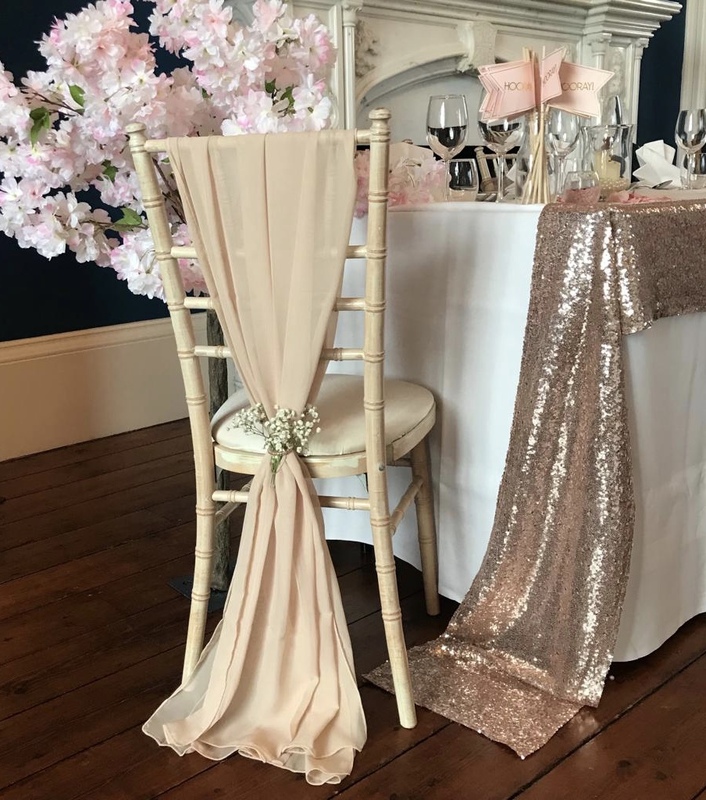 We offer a bespoke service throughout Leeds, Harrogate, Ilkley and the surrounding areas – so if you are planning on hiring chair covers, come and contact us today for a free quote!